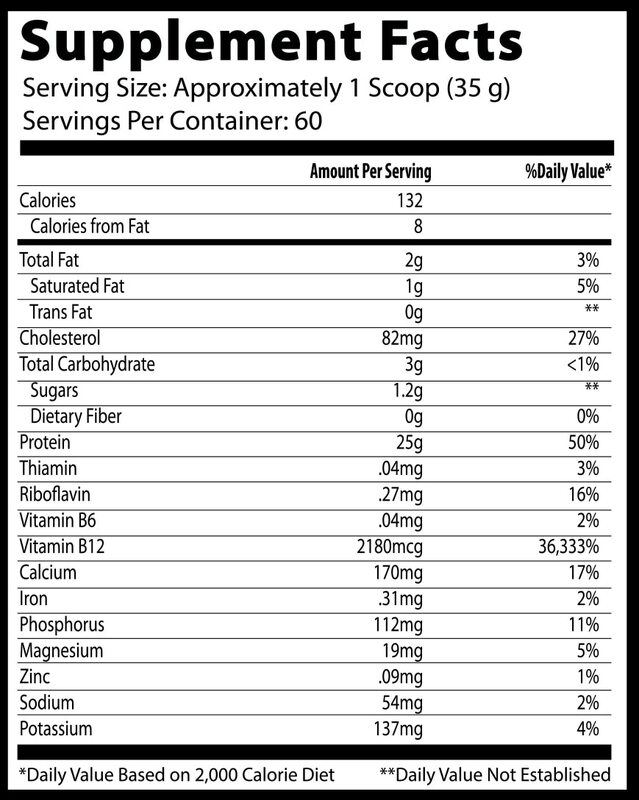 Home > Protein > Insane Whey- 5 lbs. 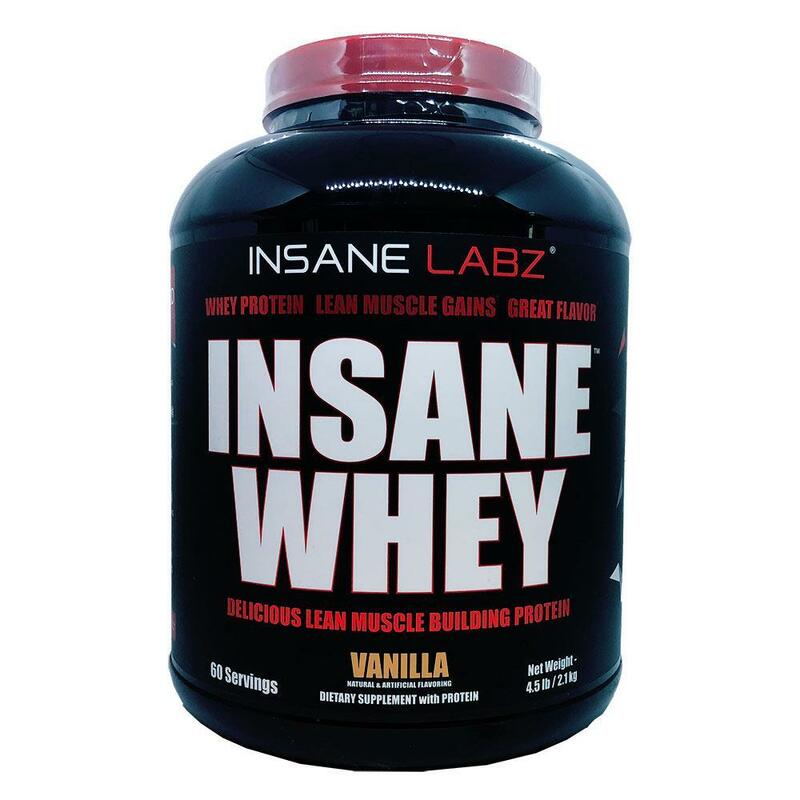 Having tasted all the great flavors that the Mad Chemist creates for pre-workout powders, BCAAs and even multi-vitamins - The Asylum faithful have long asked for a GREAT tasting Whey Protein from Insane Labz®. 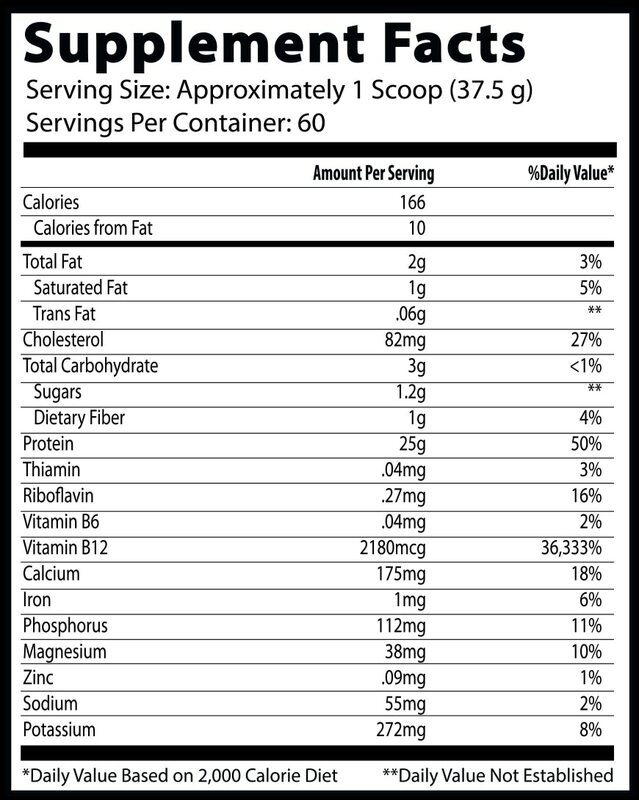 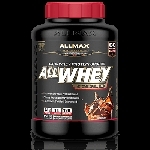 Using premium whey protein for building strength and lean muscle, we've created a smooth-mixing protein that is great for building strength - before or after workouts - or anytime additional protein would be beneficial.